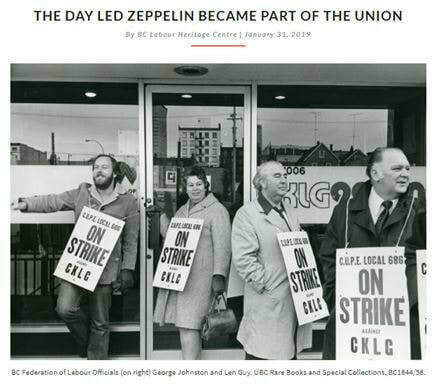 ​Here you will find news from the Local Union as well as other sources. Check out and "like" and "share" the Facebook page. 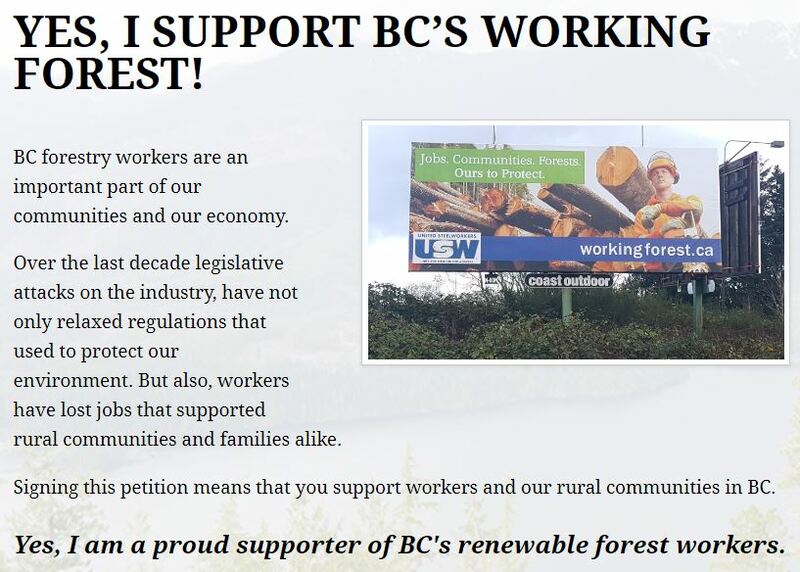 If you have news that the Local Union should know about or that you believe might be of interest to the Local Union or your fellow members please click on the webmaster link below to submit your information. An excerpt from labour history ‘On the Line’ looks at a critical early test for the newly formed IWA. 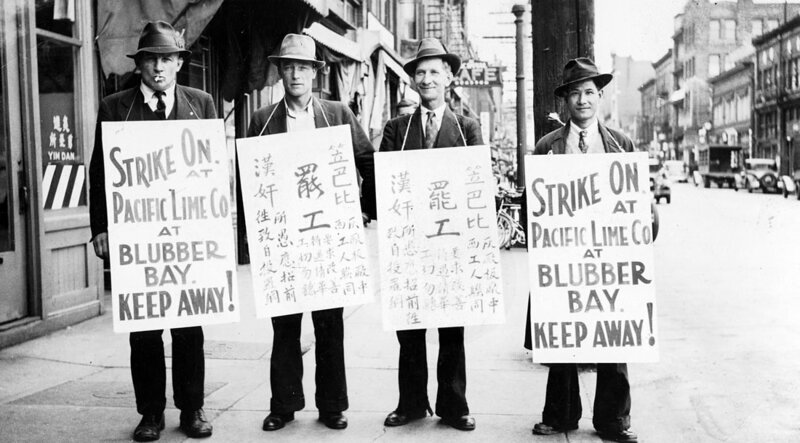 Click on the picture above to read the excerpt printed by the Tyee newspaper from the book, On The Line, which talks about an IWA strike back in 1938 in Blubber Bay. ​The Labour Heritage Center also just found out that they are number 14 on the best sellers list with the book.